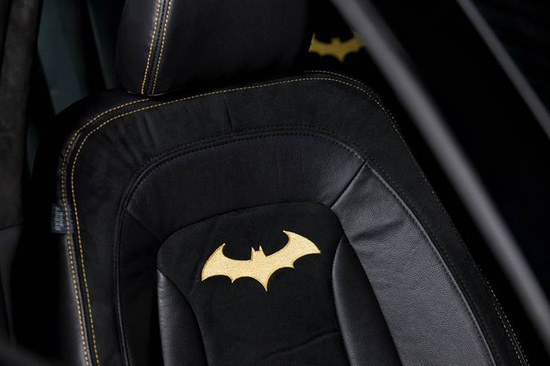 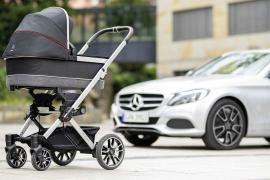 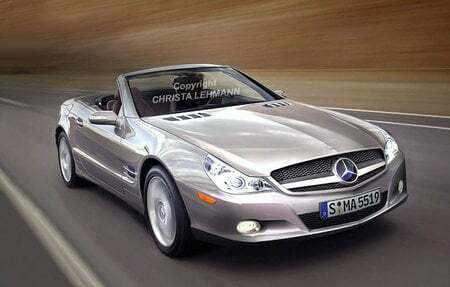 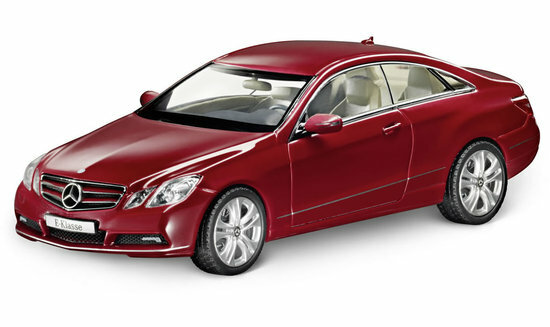 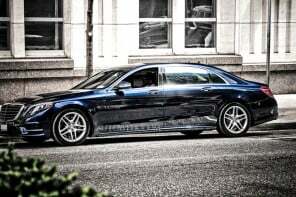 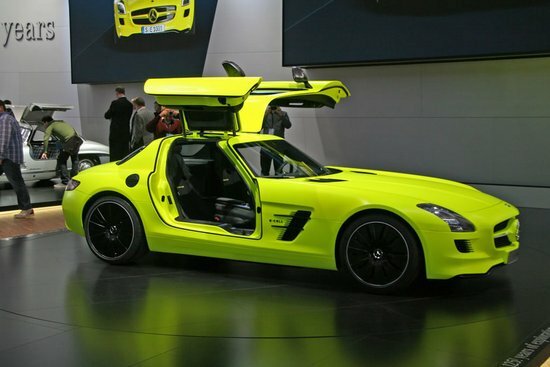 The latest offering from Mercedes-Benz will be a huge hit not only with car aficionados but also with comic book geeks! 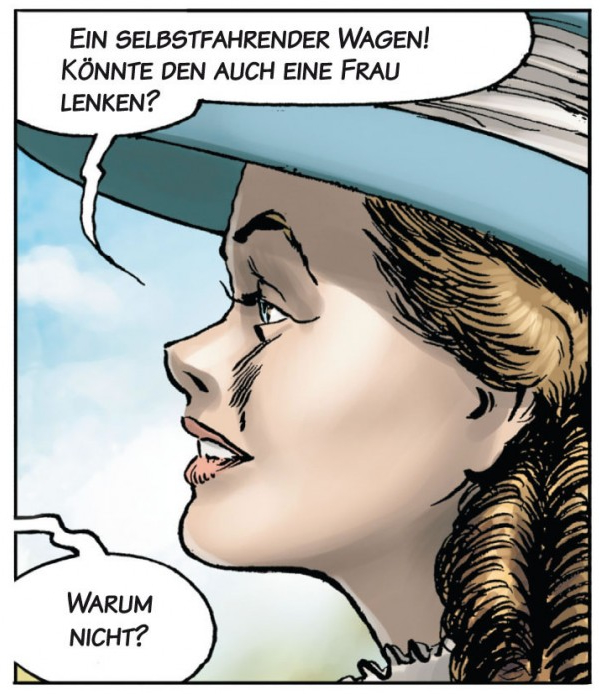 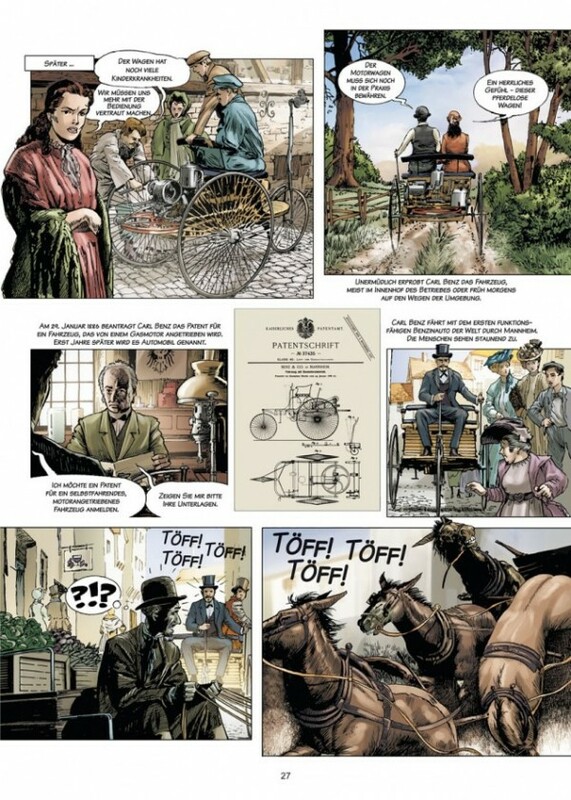 “Carl Benz – A life dedicated to cars” is a comic book which provides a colorful and vivid insight into how the car was invented as well as the fascinating life of car creator, Carl Benz. 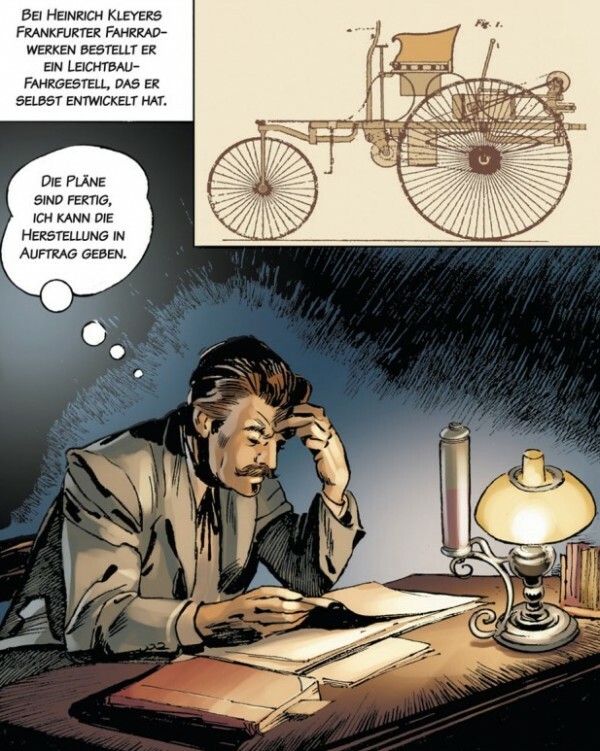 The 52-page book which is created by Belgian artist Willy Harold Williamson, author Martin Grünewald and publisher Sadifa Media, kick starts from November 25, 1844 and illustrates the most important milestones in the life of Carl Benz. 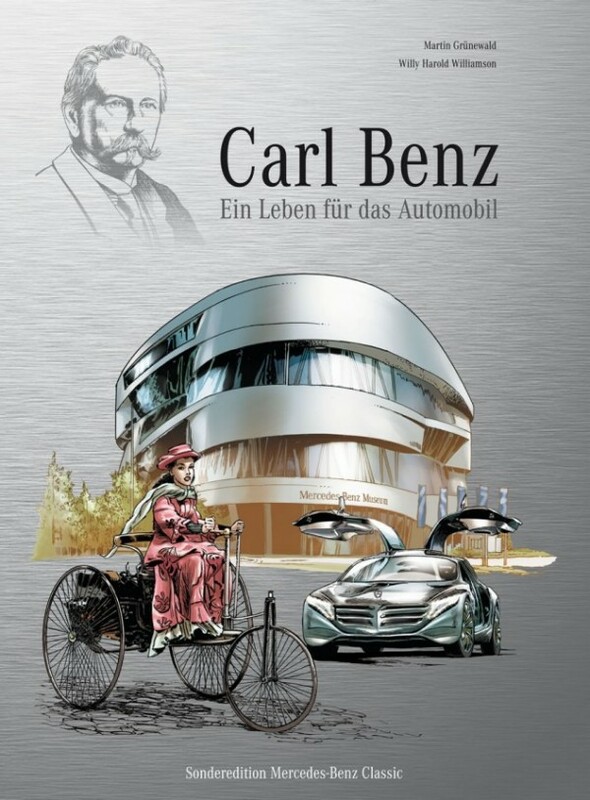 The special edition “Carl Benz – A life dedicated to cars” is priced at $27. 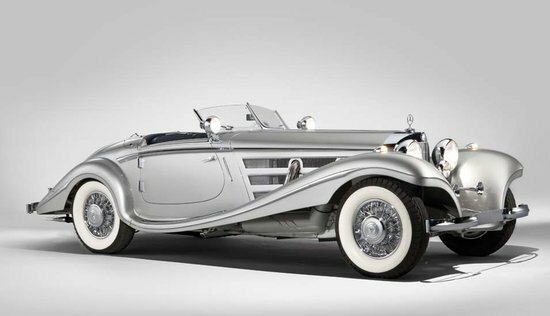 It is an entertaining attempt to provide a look at the automobile and the origins of the company and boasts of historical accuracy as the Mercedes-Benz Classic Archive has aided with the research. 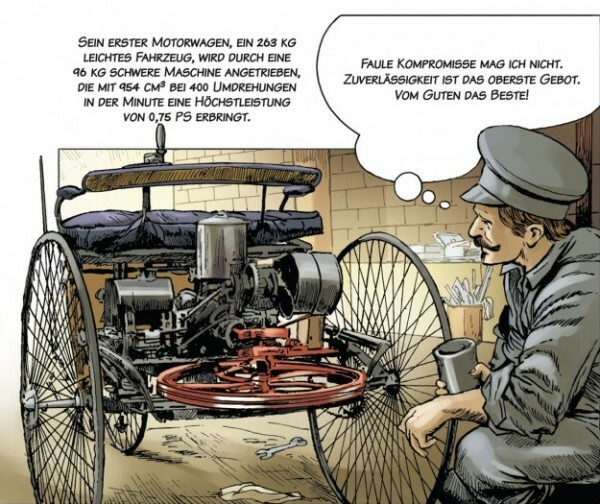 Patrons can take their pick from one of the four languages it is available in; German, English, French and Chinese. 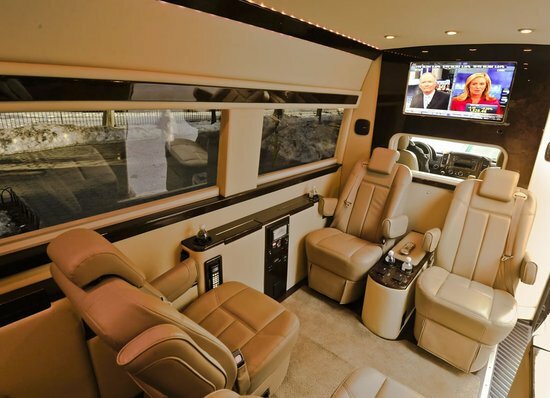 What a great gimmick to connect with the customers, indeed!